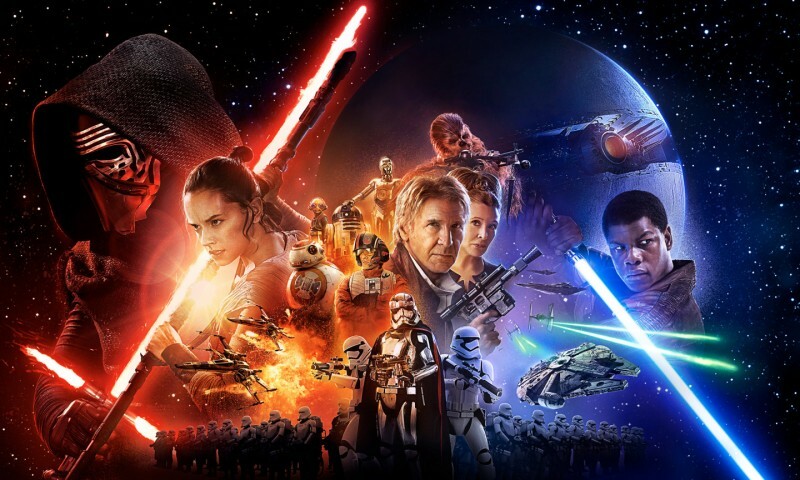 The Star Wars franchise has been a longtime companion in my life in both good and bad times. My first experience in a movie theater was for a screening of Return of the Jedi. The original trilogy regularly played on my television, I wore a different Star Wars shirt to school every day for weeks and obsessively collected the action figures. So, you can imagine my reaction to the first prequel in 1999 as not being favorable, but let’s not get into that. When it was announced that Disney purchased the rights to the franchise and was going to continue the saga with Star Wars: The Force Awakens, you can also imagine my hesitation to fall back in love with my dear old friend. I can now tell you that my love for Star Wars has been restored, and it’s all thanks to J.J. Abrams, Kathleen Kennedy, Lawrence Kasdan and a fantastic cast. Without spoiling too much, Finn (John Boyega) is a renegade Stormtrooper who needs the assistance of Rebel pilot Poe Dameron (Oscar Isaac) to escape the clutches of Kylo Ren (Adam Driver) and the New Order. Upon their attempt, they crash on the planet Jakku, are separated, and Finn must locate Poe’s missing droid, which is currently in the hands of lonely scavenger Rey (Daisy Ridley) and carrying vital information for the rebellion. That’s all I’m saying! The secrets are the best parts of these movies. Abrams perfectly captures the tone, humor, drama and visuals to the original trilogy. 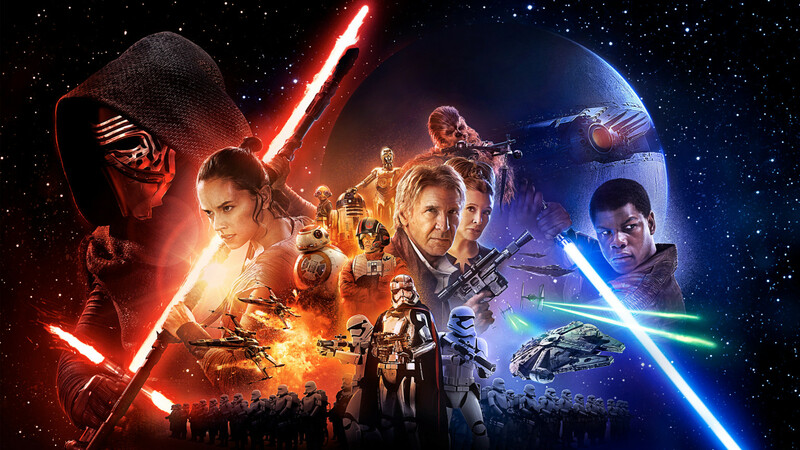 Hearing John Williams’ masterful score boom once again with new characters is enough to bring tears to your eyes. Also, you won’t find any damsels in distress with Ridley’s portrayal of our new hero. Boyega brings the majority of the sense of humor, but it’s Harrison Ford’s return to the role of Han Solo that brings everything together. The Star Wars franchise is back with The Force Awakens, and this geek cannot wait to see where the story goes from here.